And here is my LO. This is little Miss S having her passport photo taken! Obviously we couldn't use this one as all she did was laugh and giggle. I used the "Be You" cut file from The Cut Shoppe - it was super simple to upload, add to my library and use on any type of card or LO - and the customer service was awesome! I definitely will be purchasing more cuts from them! 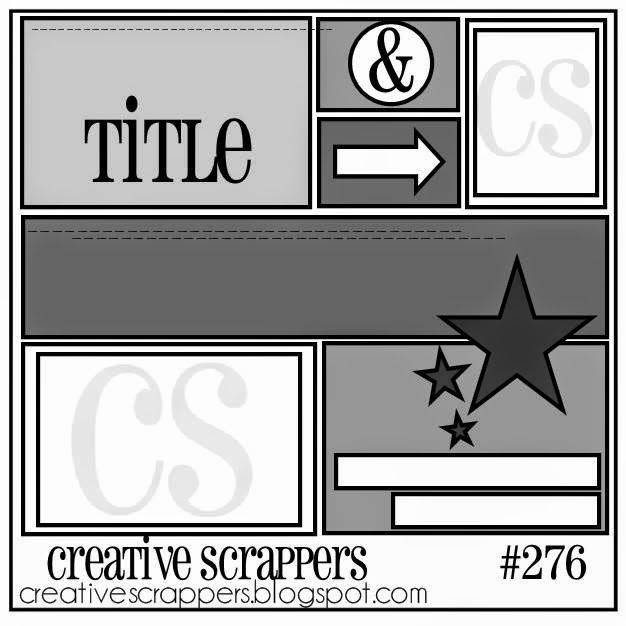 Ashley is giving away a $20 gift certificate to one lucky winner that links up for sketch #276 - good luck ladies! Love that you flipped the sketch, Jody!! 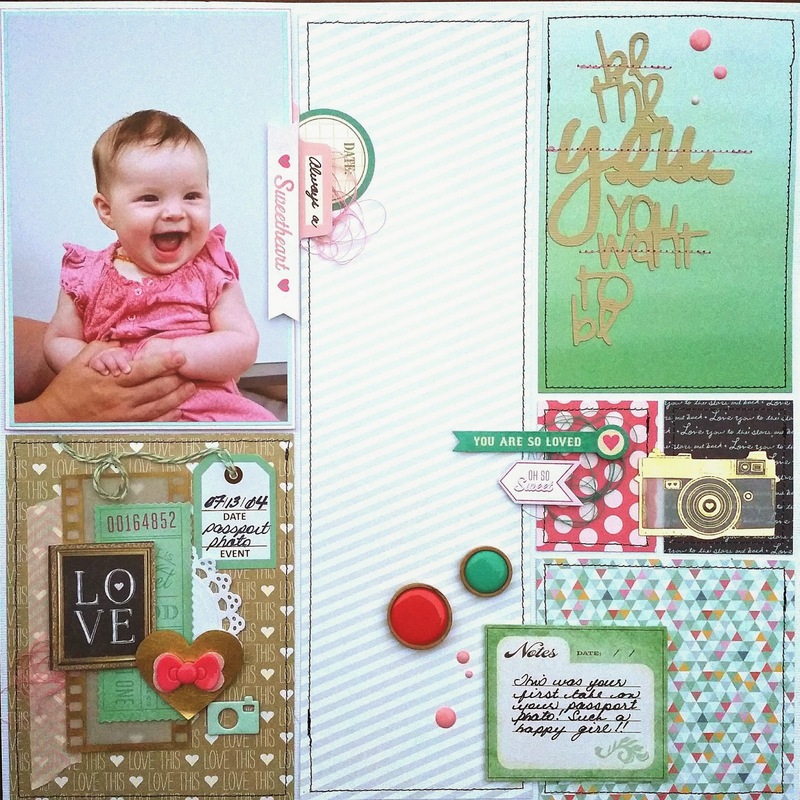 And the cut file looks great on your layout!! What a beautiful page! Love your use of product! !